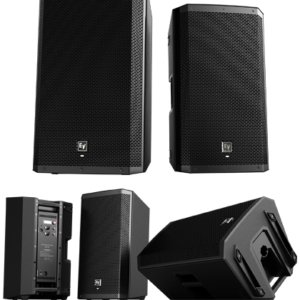 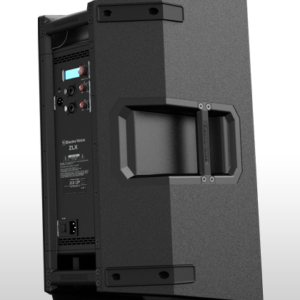 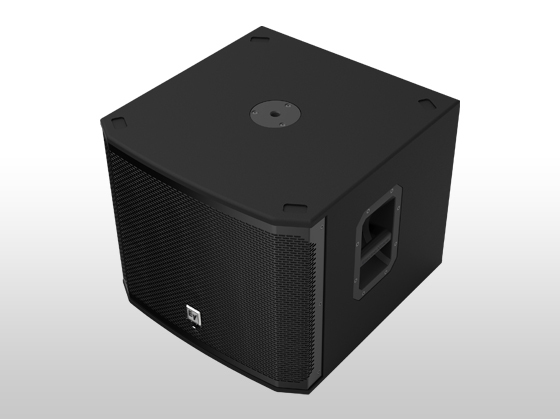 The EKX series is the newest member of the Electro Voice portable loudspeaker family, and combines legendary EV sound quality and reliability with the latest technology — all in a compact package suitable for a wide range of sound reinforcement scenarios, including musicians/DJs and live/club/installed sound applications. 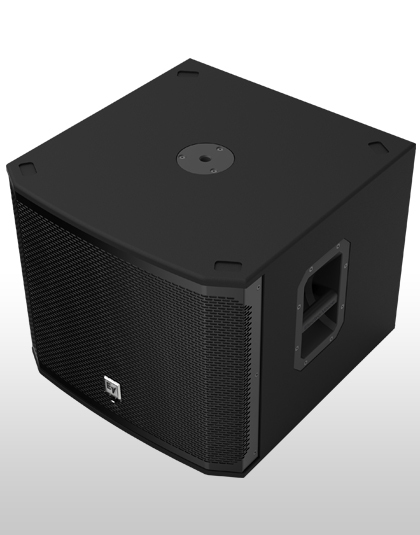 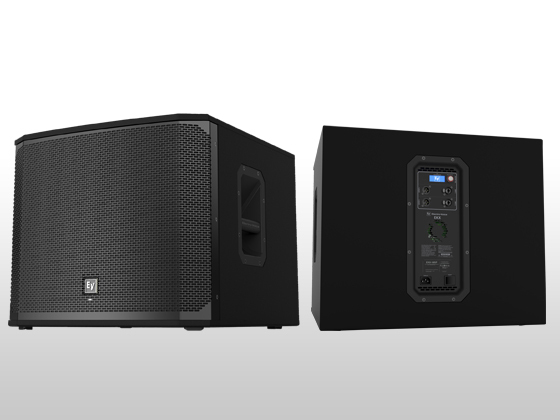 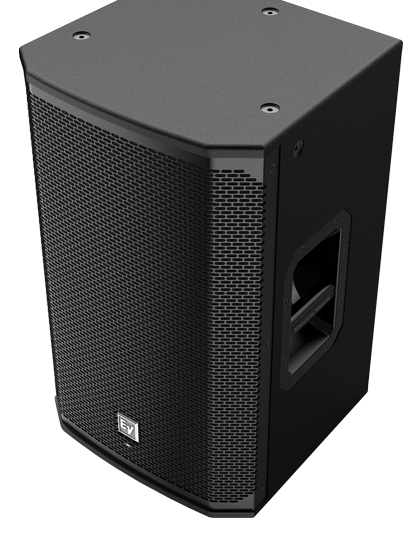 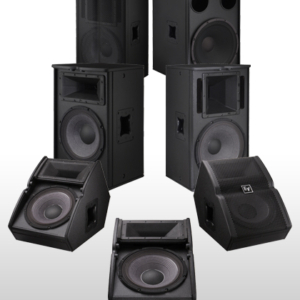 The EKX series features eight models (four powered and four passive), including 12″ and 15″ two-way models and 15″ and 18″ subwoofers. 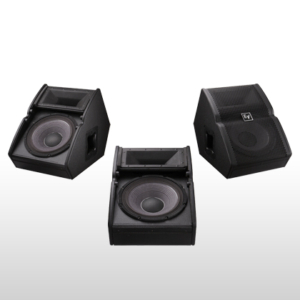 EKX is positioned above the ZLX and ELX series and below the ETX series.